Matthew B. Doppelt, D.O., F.A.O.C.D., F.A.A.D. Southeastern Dermatology is a practice dedicated to providing our patients with care tailored to their unique skin. 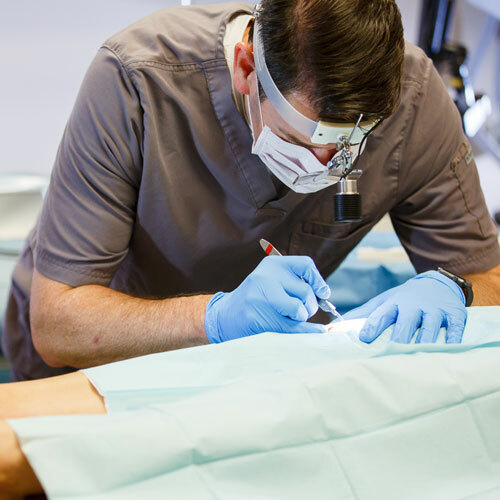 Treatments designed by Dr. Doppelt and our experienced team are highly focused, whether we are treating a medical dermatology problem, enhancing the skin with cosmetic dermatology services such as Botox, Juvederm, laser hair removal, liposuction or planning skin cancer or other dermatologic surgery in Knoxville, TN. Catering to the wants and needs of our patients is what we love to do. Our beautiful office is equipped with cutting edge technologies and the most up to date treatment options. The level of service provided by our conscientious dermatology team will exceed your expectations. There are several objectives to the care we provide to our patients. At the top of the list, however, is that our patients feel as though they have been treated with excellent service. The most wonderful reward we receive is hearing that a patient has referred a friend or family member to us for care. Dr. Doppelt sees patient referrals as the highest compliment, a testament to excellence in caring, professional service. 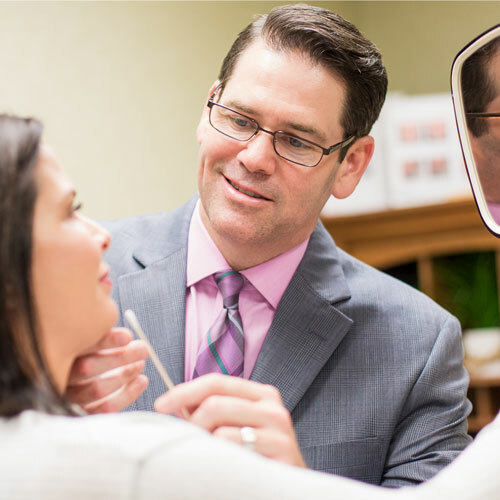 Dr. Doppelt has practiced dermatology in the Knoxville area for over 15 years. Patients find it easy to find us near the intersection of Pellissippi Parkway and Northshore Drive. Our practice has been designed to welcome patients into a calm, relaxing atmosphere where treatment is provided with a high level of expertise and proven techniques. We invite patients to visit our office for the utmost in professional care. Treatment with Dr. Doppelt and his friendly staff can alleviate discomfort of skin conditions, address the common signs of aging, and improve your general sense of confidence by improving the look of your skin. 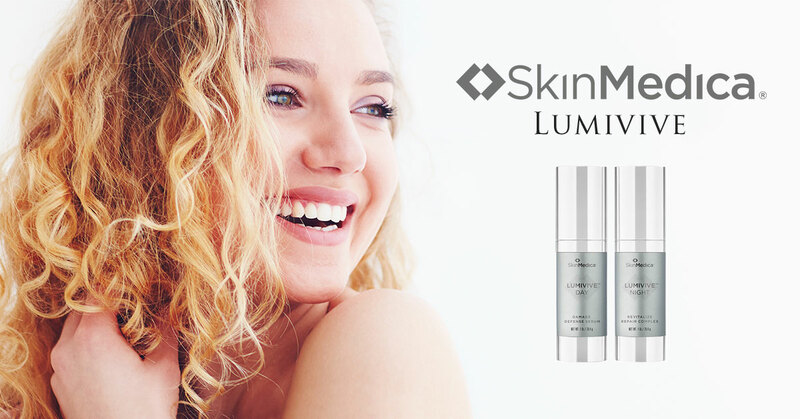 Believe it or not, professional dermatologic care that improves your appearance can transform your life in several ways. Contact Southeastern Dermatology at (865) 474-8800 to experience the benefits of this professional service. 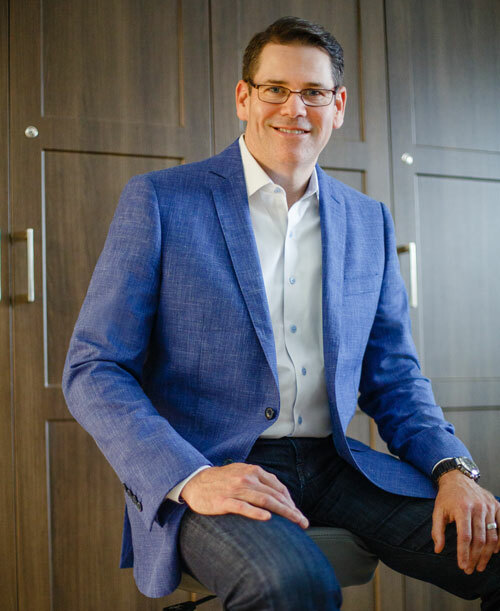 Dr. Matthew Doppelt is a board-certified dermatologist specializing in dermatological surgery of the skin to remove skin cancer, benign moles and growths, and other skin abnormalities. 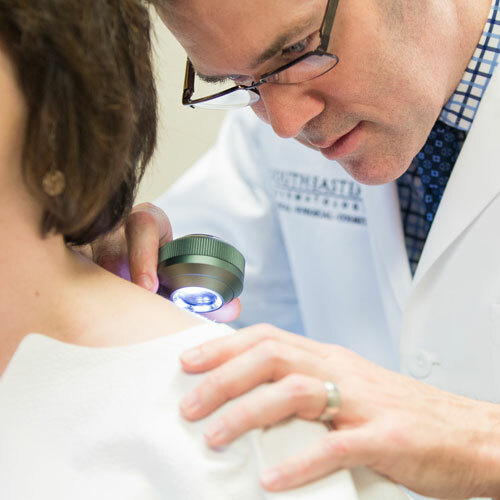 The team at Southeastern Dermatology offers the highest level of comprehensive medical dermatology services, treating diseases and conditions of the skin, hair, and nails in Knoxville and East Tennessee. 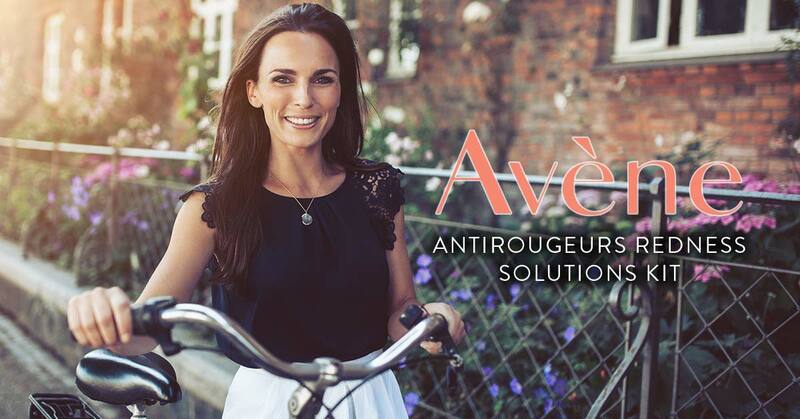 Our office offers the latest products, procedures & techniques to improve the look & health of the skin. 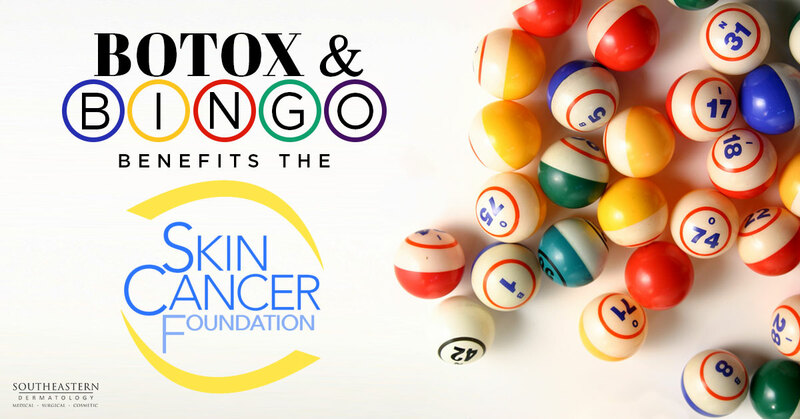 Learn about injectables like Botox & Juvederm, laser procedures, tattoo removal, body contouring, and a full line of physician-grade skin care products. © Copyright 2019 DrDoppelt.com · All Rights Reserved · Developed by YlliB.